Solderability Easy to solder by hand. Don't use a really fine tip, as the two pins need a fair amount of heat. 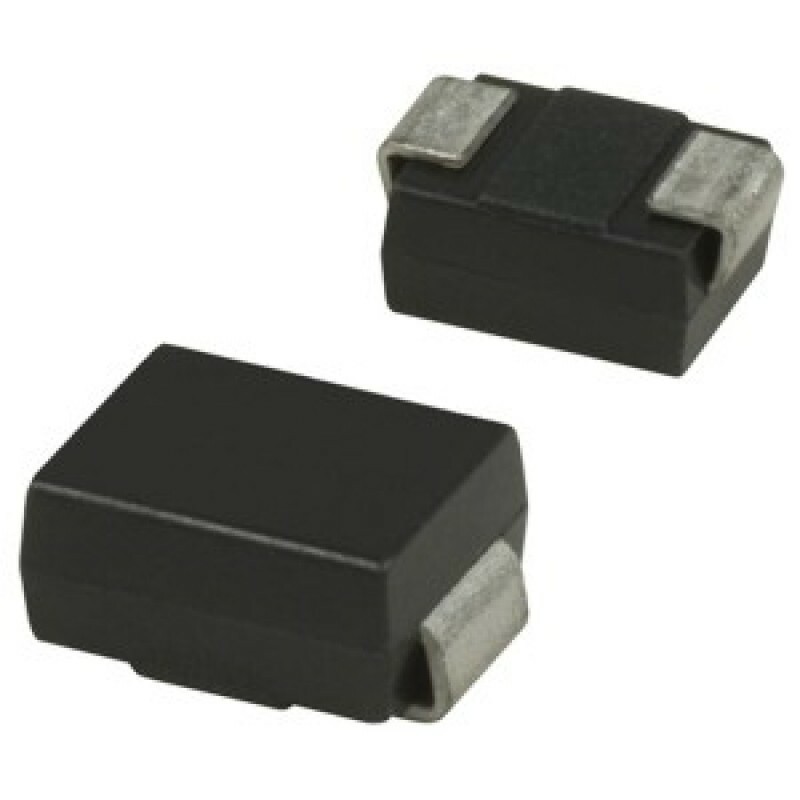 Common package for diodes, and is the in the same family as SMA and SMC. 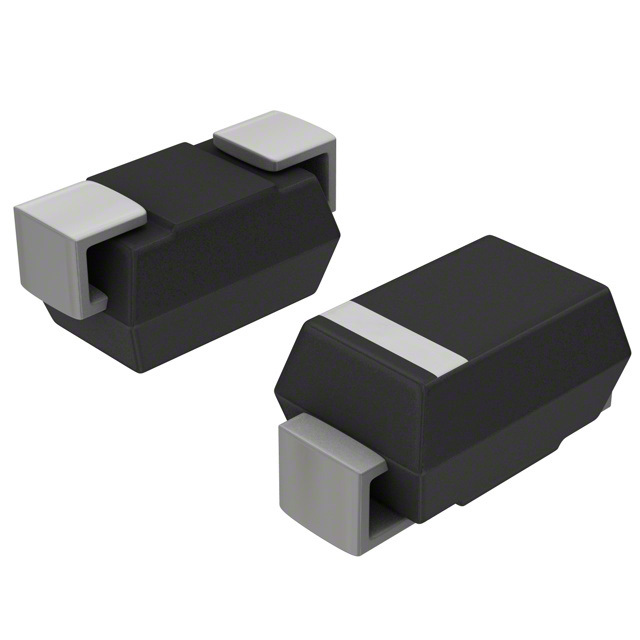 The common name, SMB, is not to be confused with SMD (surface-mount device, the common name for any surface-mount component). A 3D render of the SMB (DO-214AA) component package. The dimensions and recommended land pattern for the DO-214AA (SMB) diode component package. A front and back photo of the DO-214AA (SMB) diode component package.